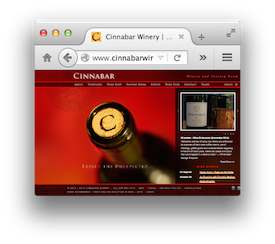 JAG Public Relations helped Cinnabar launch its last two web sites. 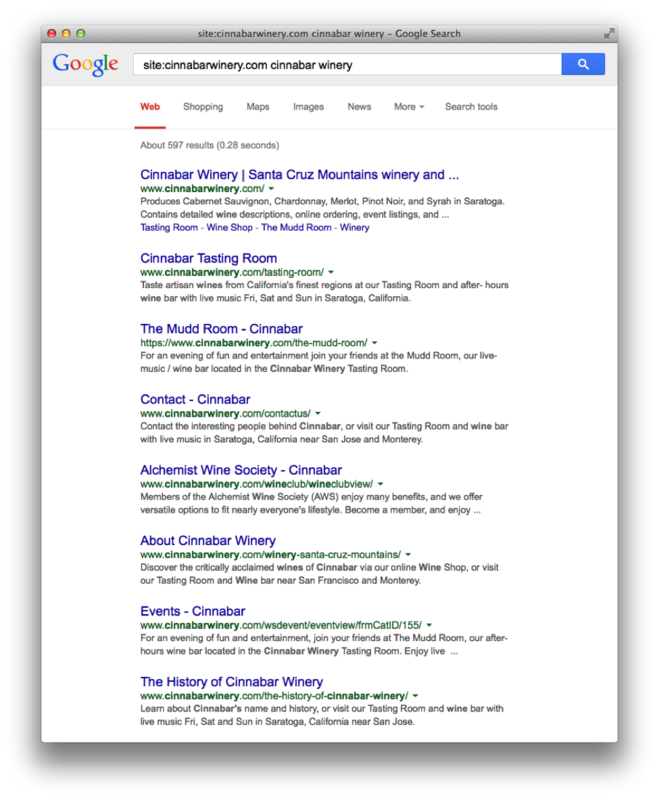 We were responsible for maintaining all content for a number of years, including copy writing, the trade section, the Wine Shop, blogs, homeslides, graphic designs and search engine optimization (see example). 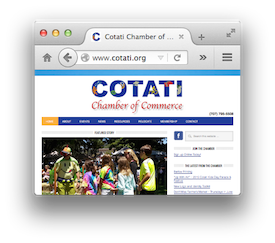 We worked in concert with the chamber's marketing committee and web designer to launch the current site in 2015. Our focus was mostly web stories, site architecture, the entire Identity Toolkit and logistics. We also designed the chamber logo and snapped the background vineyard shot. 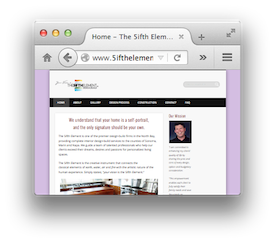 The 5ifth Element Design-Build, Inc. In early 2015, we assisted owner James Elliott on an ultra-fast remodel of his site to ready it for the busy post-holiday kitchen and bath remodel season. This project entailed copy writing, photo editing, photo galleries, linked calls-to-action and endless link fixes. We have also contributed to the sites of orgs such as Adelaida Cellars and the University Affairs Division of Sonoma State University. We maintain this site, naturally, following a great initial design by Blairworks.